Making an investment in quality tennis gear has a huge impact on the enjoyment and success that is derived from the game. The gear that is utilized can in many ways either make or break the effectiveness of your tennis tactics. 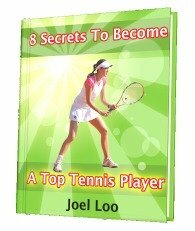 What Is Required To Play Tennis? Beyond the tennis court and net, you will obviously be needing to acquire a tennis racket and at least a couple of tennis balls (oh, and an opponent!). 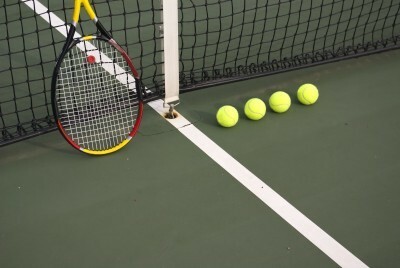 These items represent the main pieces of equipment needed to play the game of tennis. There are various factors to consider when choosing the racket most suitable for you. The length of tennis rackets vary by a few inches. Other aspects of the tennis racket that fluctuate are the size of the racket head, the string spacing, and the weight and balance distribution. There is no single correct combination that applies to everyone. The best thing to do is to try out as many rackets as possible in the process of securing your tennis gear. Finding the perfect racket for you will be a matter of personal preference. You'll also want to have at least two tennis balls available to you when you play the game...more if possible. If not, you'll find that you spend an annoying amount of time retrieving balls after every point. It's also important to play tennis in comfortable and breathable clothing. In particular, making use of comfortable shoes and socks that provide enough support and protection is certainly worthy of attention. While it's true that tennis equipment can be found to suit a variety of budgets, a good rule of thumb is to invest in the best equipment that you can comfortably afford. This is because poorly built gear made with low-quality materials can actually hinder your improvement and lead to a great deal of frustration. Playing tennis with sub-par tennis gear often results in the development of bad playing technique in an attempt to compensate for the loss of performance which that sub-par gear can lead to. The formation of bad habits can often take years to rectify. It is in many instances far harder to unlearn a bad habit than it is to embrace a good one. 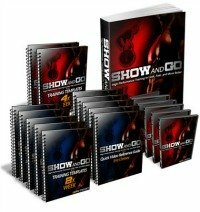 Once muscle memory takes over and movements become practically automated, undoing those habits will require a great deal of effort. Proper tennis equipment will facilitate the creation of a sound playing foundation which will serve you well for the rest of your playing experience in the years ahead. 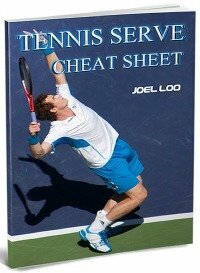 From "Investing In Quality Tennis Gear" To "How To Play Tennis Efficiently And Become A Better Player"